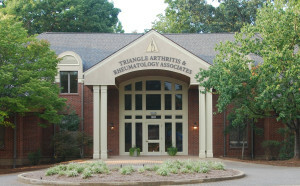 If you have general questions about what we do or how our rheumatologists at Triangle Arthritis & Rheumatology Associates can help you, please fill out the contact form below or call us directly at (919) 881-8272. 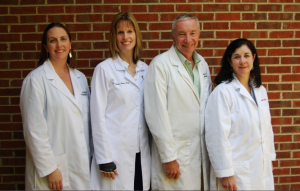 Our providers and staff look forward to serving you and your Raleigh, NC arthritis treatment needs. 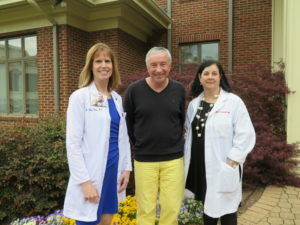 *We are conveniently located behind the Harris Teeter Shopping Center at Olde Raleigh Village. ©2019 Triangle Arthritis & Rheumatology. All Rights Reserved.